Clay is a Washington State native. He played on the Mercer Island High School tennis team, where he was captain his senior year. Throughout high school, he worked as a junior tennis instructor at the Mercer Island Country Club. Clay went on to attend Loyola Marymount University where he played on the club tennis and baseball team while focusing on his studies to pursue his Masters of Science in Mechanical Engineering. 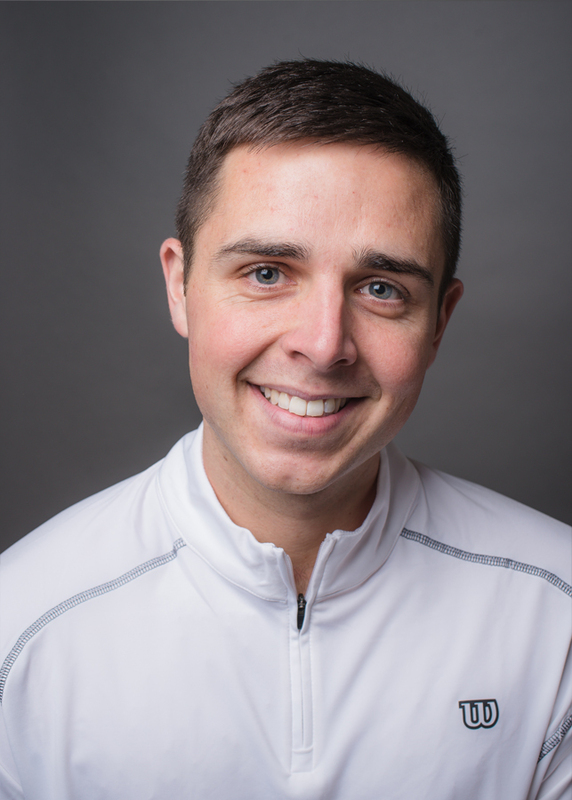 His summers were spent continuing to teach at the Mercer Island Country Club and for Mercer Island Parks and Recreation, while also helping to lead summer camps for underprivileged children through the Atlantic Street Center. After a few years of working as an engineering consultant Clay has rekindled his love for the sport and is excited to share his passion with the TCSP community.